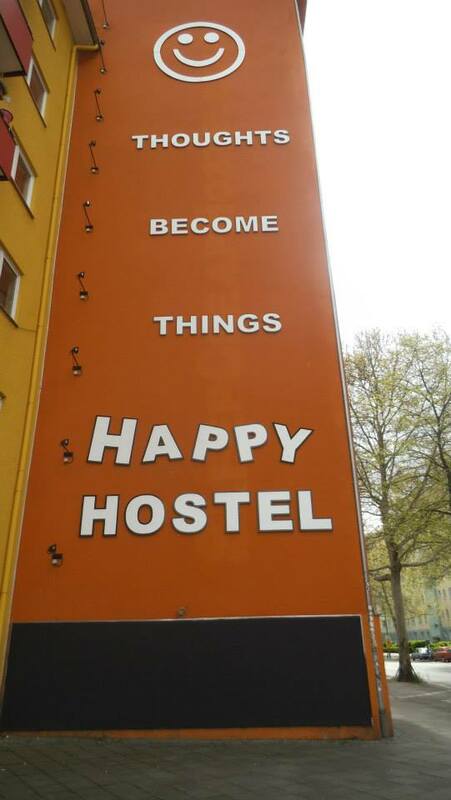 Welcome to Happy Hostel Berlin! Are you looking for a lovely place to stay in the City Center, where you can meet travelers from all around the world? You are in the right spot! Our hostel is located in a quiet neighborhood, however, Our wonderful location can help you to get into most historical places such as Brandenburg Tor, Bundestag or Belluve Palace in less than 15 minutes. We highly recommend you to have a walk there! Berlin Main Station – Hauptbahnhof, is only 7 minutes or 2 bus stops away. That makes exploring the city, much easier. What is pretty cool, there is a partial kitchen in our hostel and common room, where you can meet people from all around the World. Moreover, our hostel Staff is always ready to recommend you the "must see" in Berlin, give you additional discounts and also give you information about free tours with a guide around the city. Nice restaurants and bars, supermarkets, Cafes, German bakeries and various shops are located close to our hostel. Staying with us is like staying with good friends Furthermore, our prices are affordable and offer you the possibility of staying in Berlin and getting to know the city without spending a fortune on accommodation. Longtime experience helps us to meet the expectations of all our guests and our qualified and irreplaceable Staff is always ready to help you and make you feel like at home. Be our guest! See you soon in Berlin!